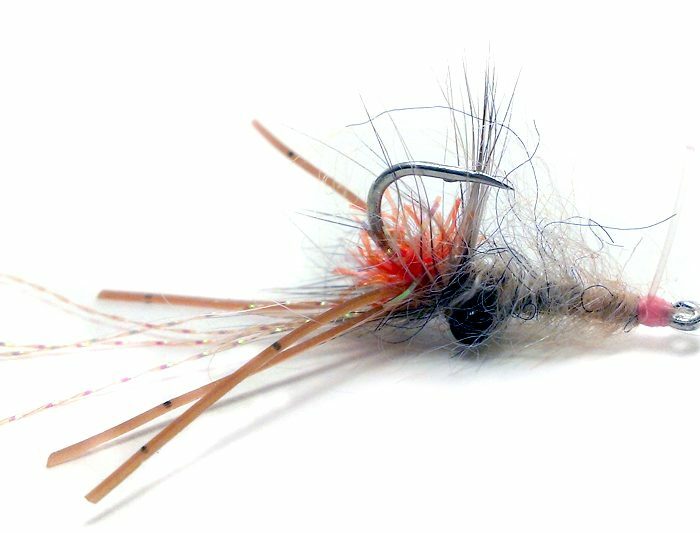 Want more advice, how-to’s, recipes and tying tips? 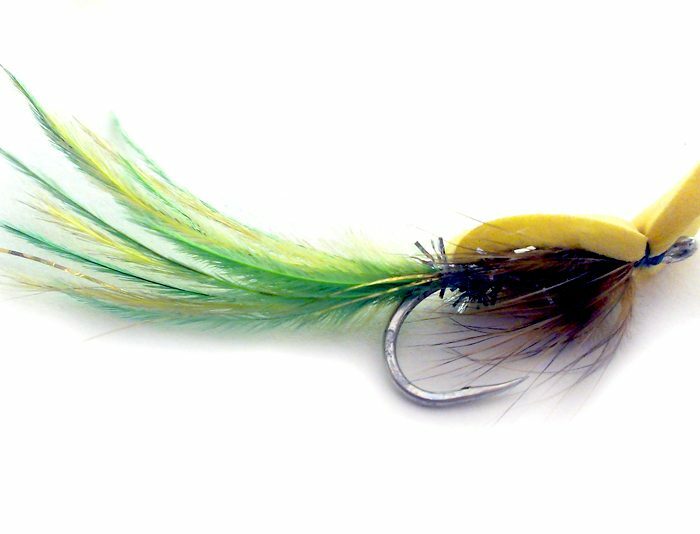 Check out the links to some good folks who can provide the right stuff for bonefish, tarpon, snook or permit, many of whom also sell flies. 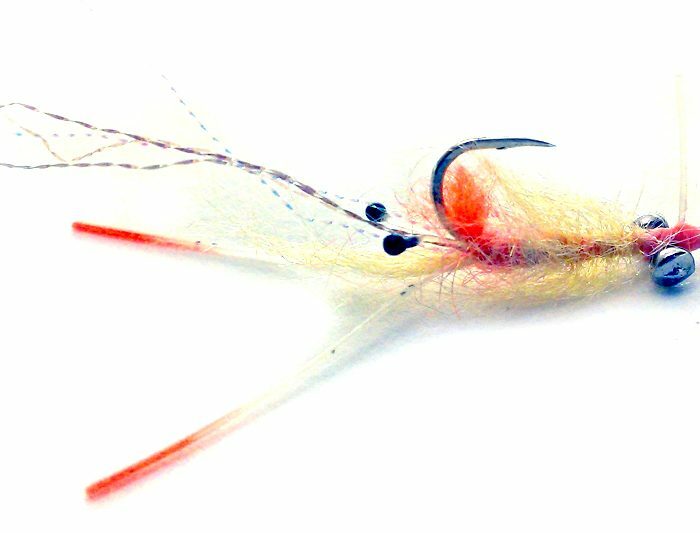 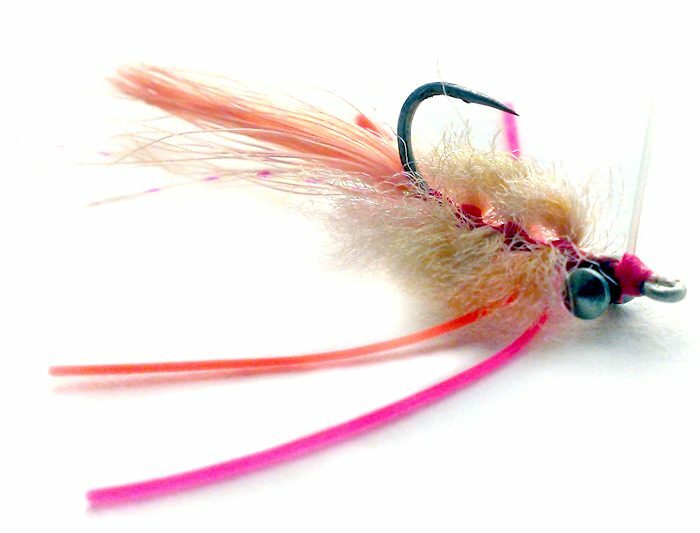 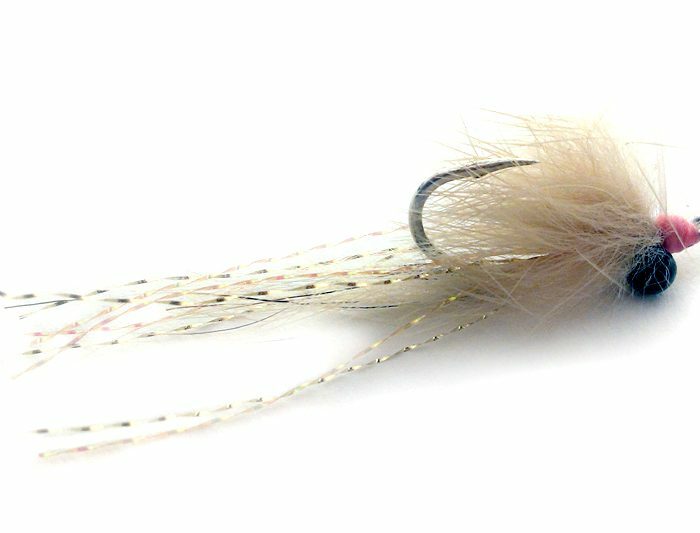 Learn how to tie our favorite bonefish fly here. 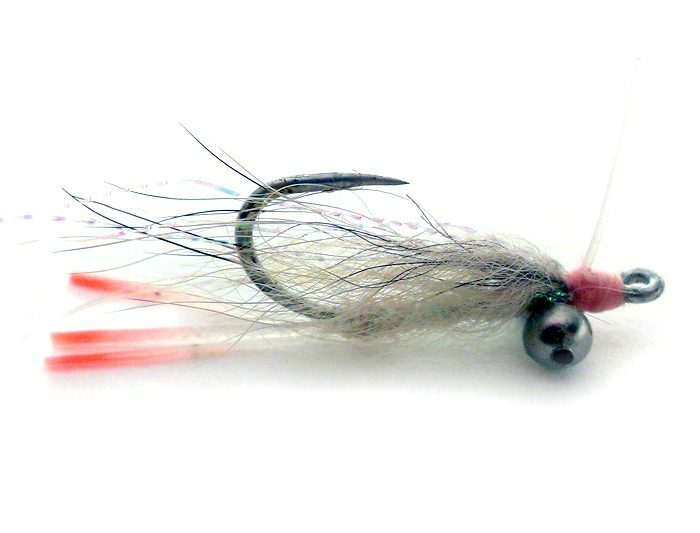 If you’d like to custom-order any of the flies below contact saltflies[at]yahoo[dot]com. 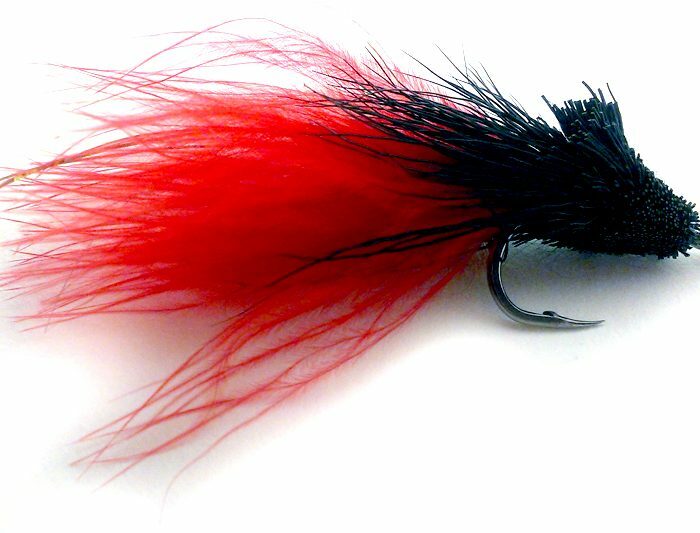 (address rearranged to prevent robots and spam). 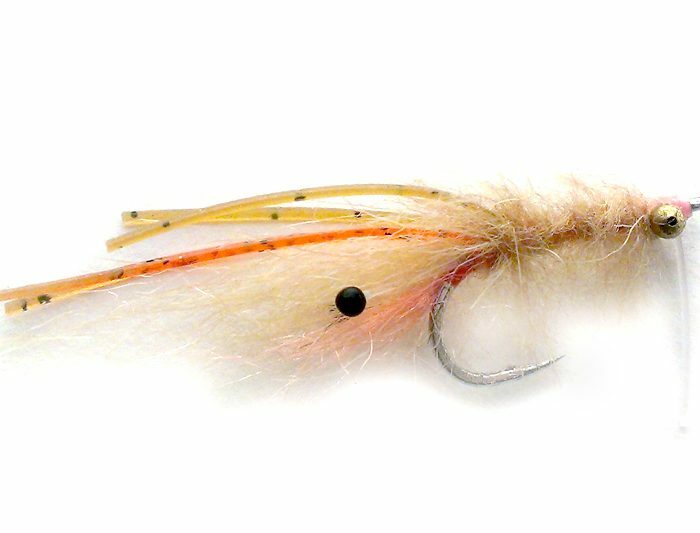 You’ll be in touch with Carson, a young fly-tier and angler that’s showing a lot of promise and has been working with us to replicate some of our best-producing patterns—Artisanal, made in the USA.